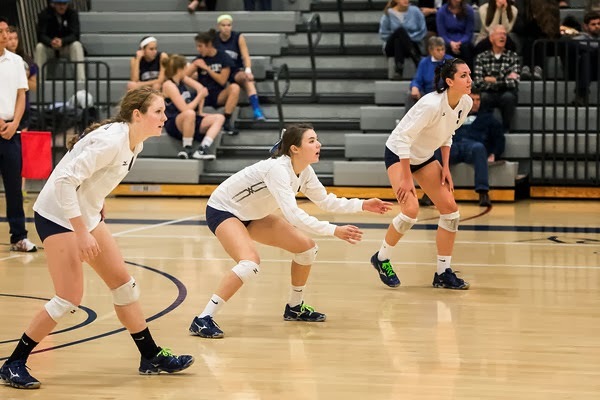 MIDD Volleyball 2017-18: Seniors All Honored by NESCAC, Amy by AVCA also! Middlebury on the NESCAC All-Sportsmanship Team. Congratulations Seniors!!! In addition, the AVCA came out with their All-Region Awards, and Amy Hart was selected on the Honorable Mention All-Region for the New England Region by the coaches association, so congratulations Amy!! Well done! for the warn and great post dear!